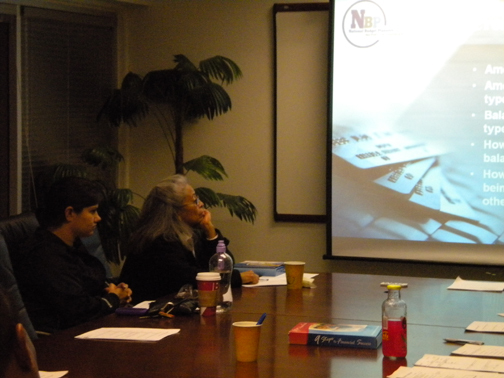 On January 31, 2012 realtors and affiliates return to hear National Budget Planners' Porus Engineer and special guest Corelogic Credco. 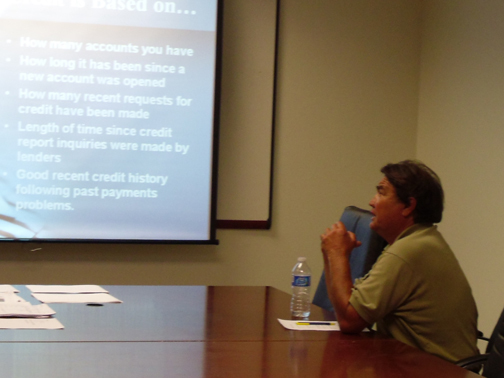 Porus answers credit questions vital to realtors and their clients. 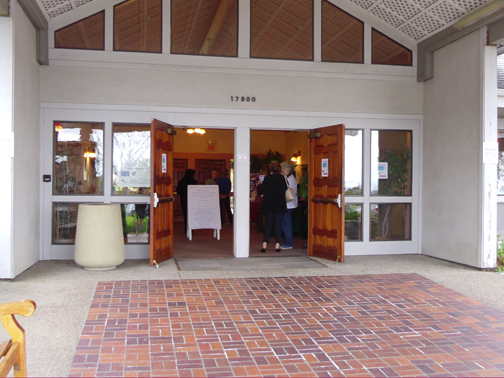 On February 7, 2012 people arrive ready to be educated. 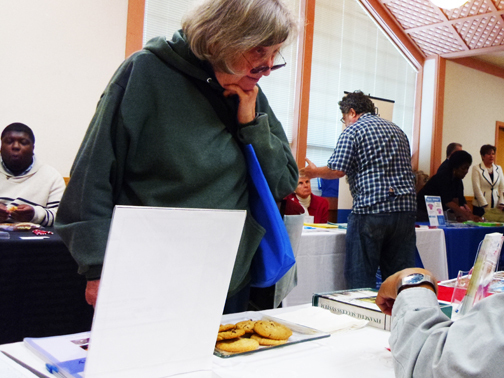 Grab a cup of coffee and a cookie, open up your free materials and follow along – here we go! 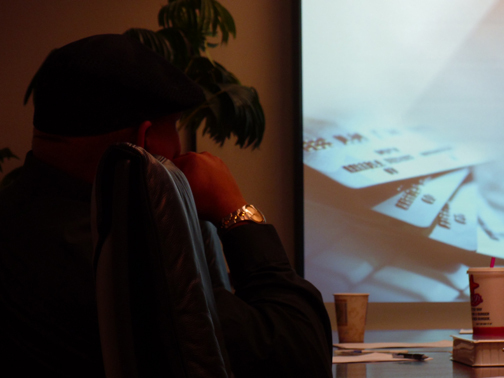 On February 9, 2012 people return for the sequel of the first financial seminar only this one will be detailing credit. 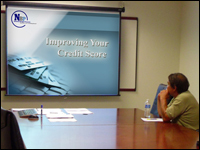 What is a FICO score? 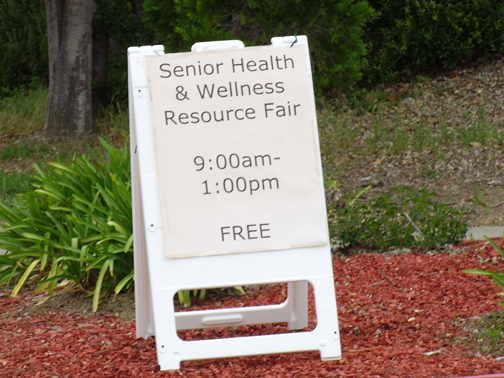 Stick around and find out! 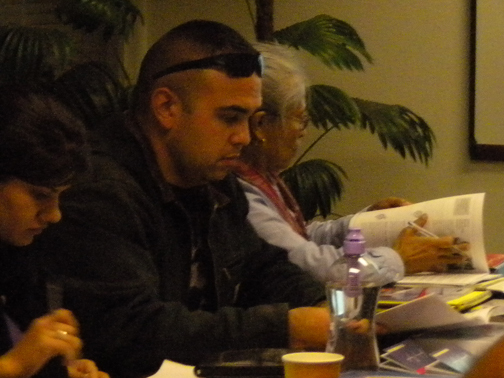 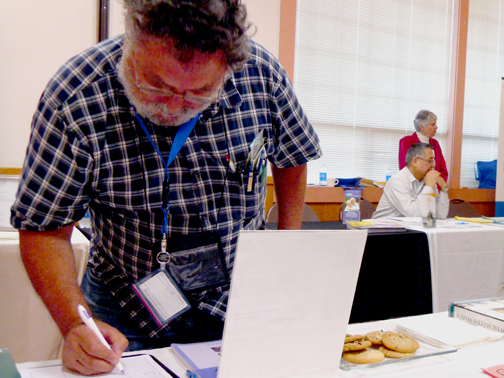 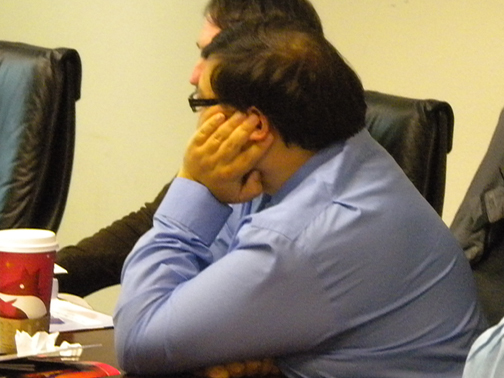 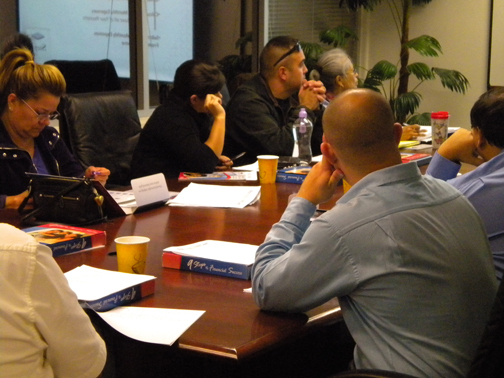 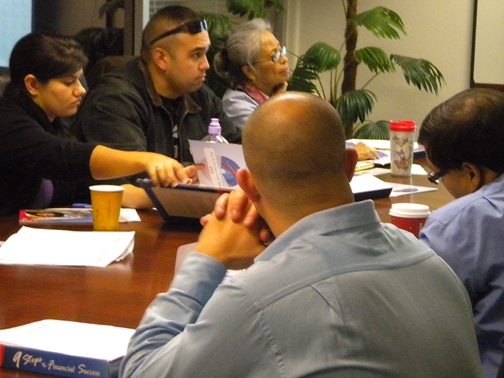 On Tuesday, April 17, 2012 people arrived at National Budget Planners for a life-changing experience. 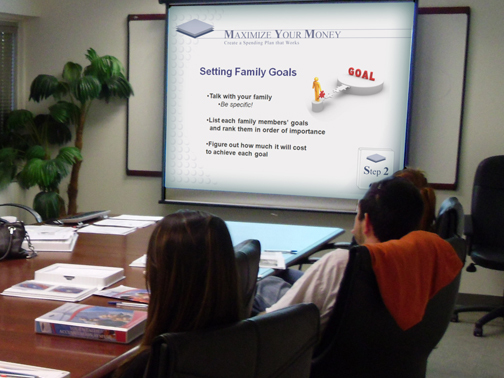 The focus this evening is developing a financial Philosophy. 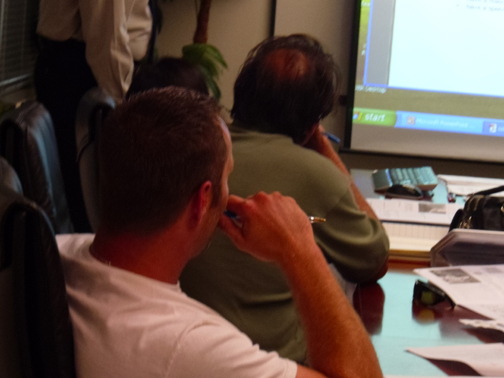 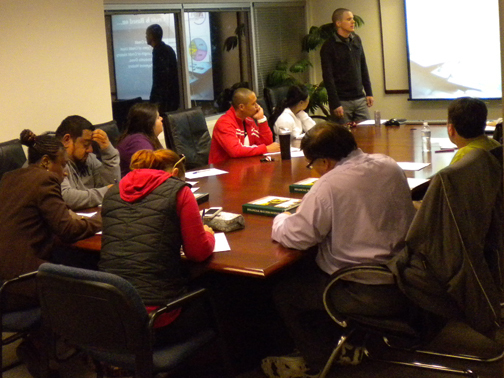 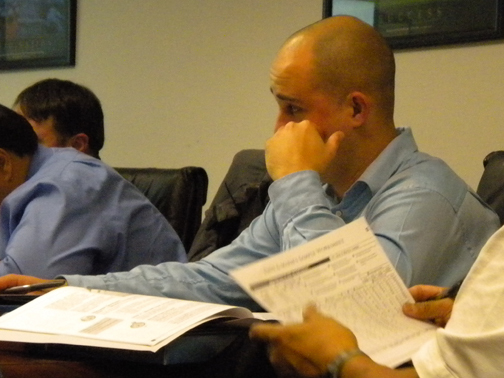 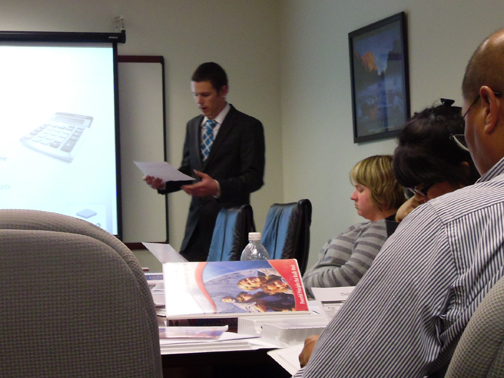 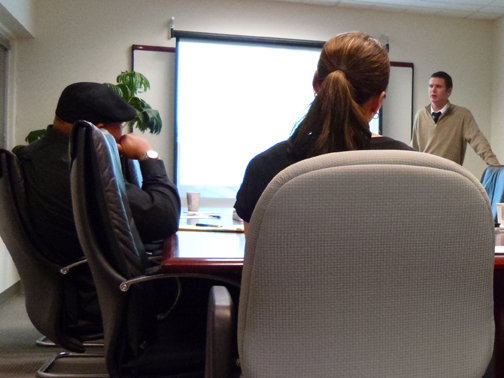 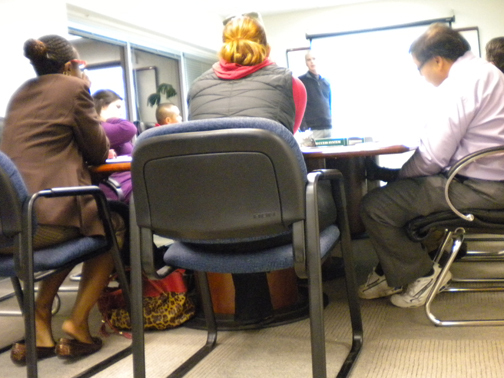 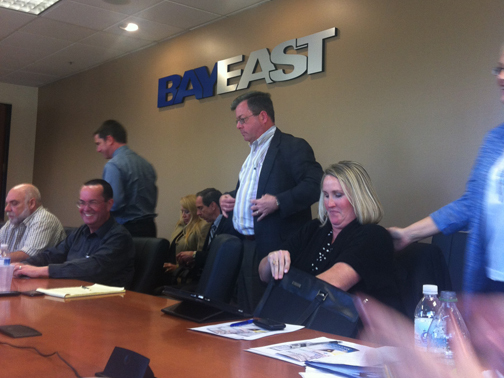 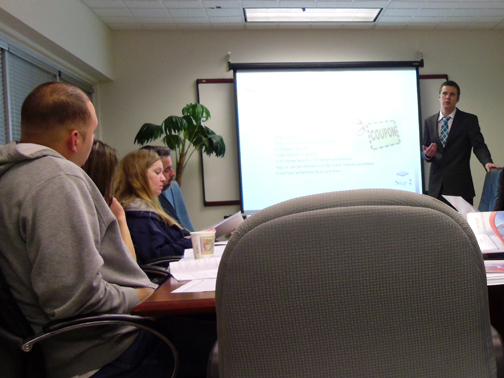 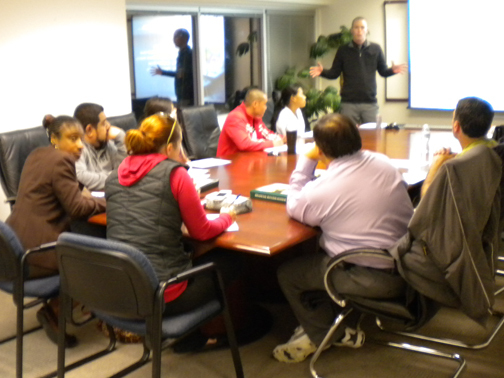 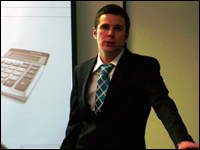 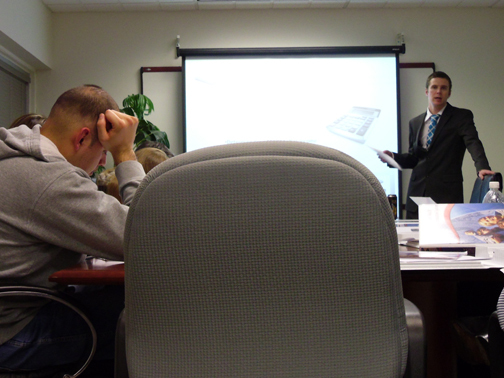 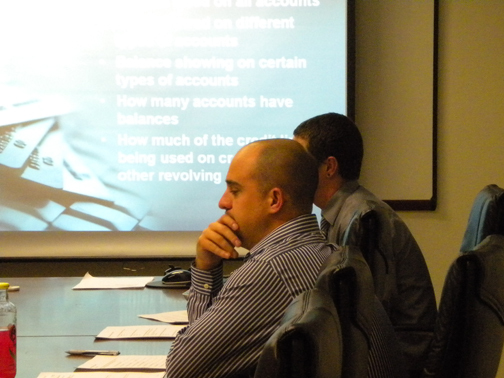 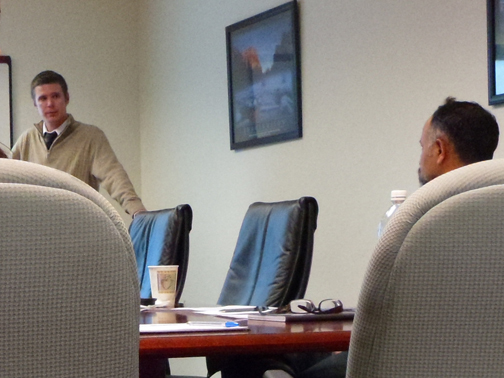 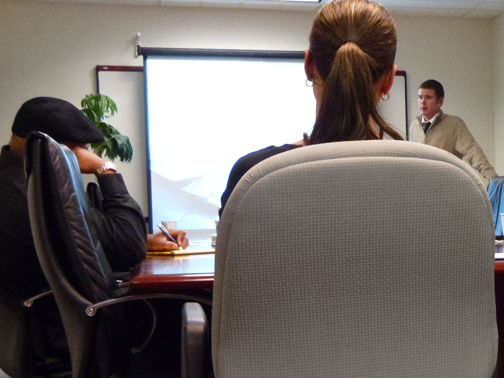 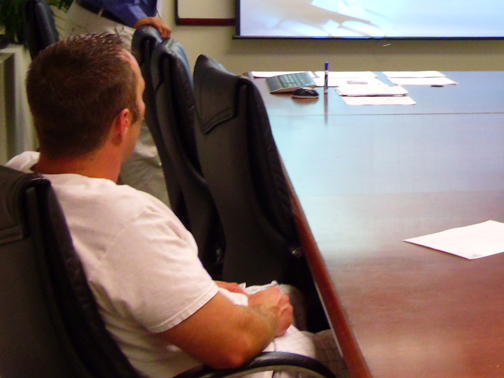 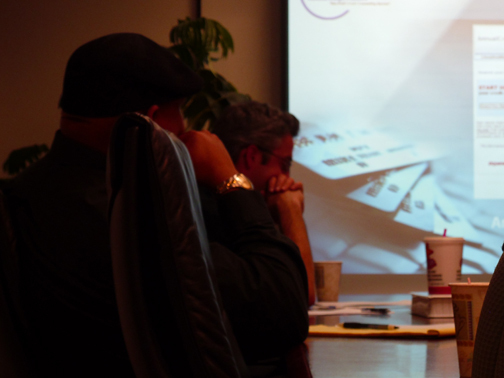 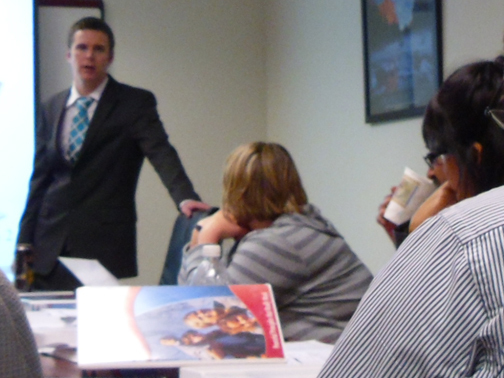 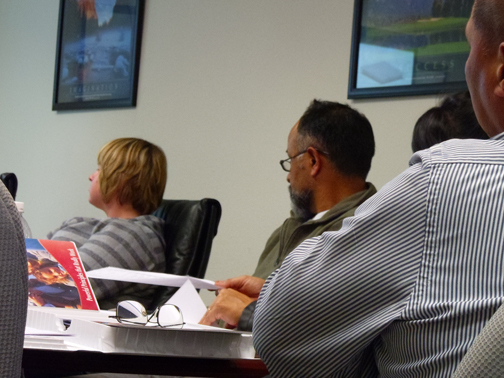 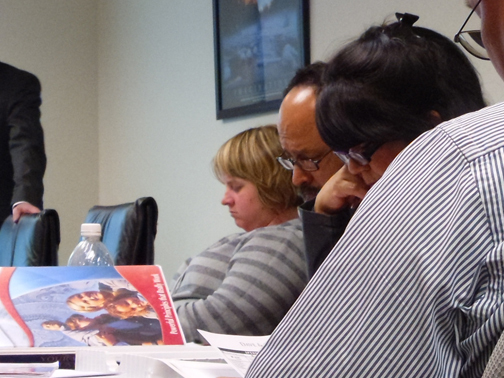 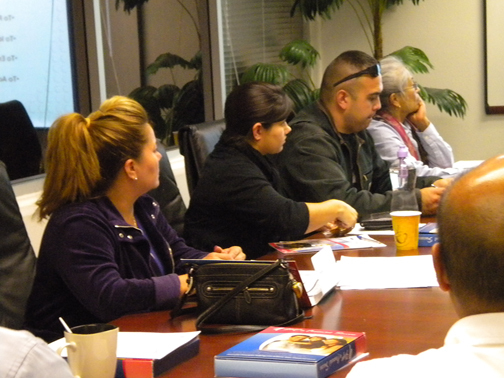 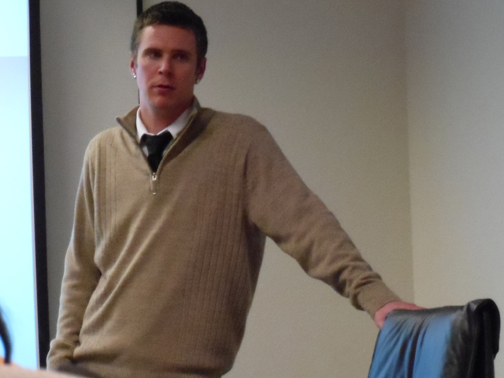 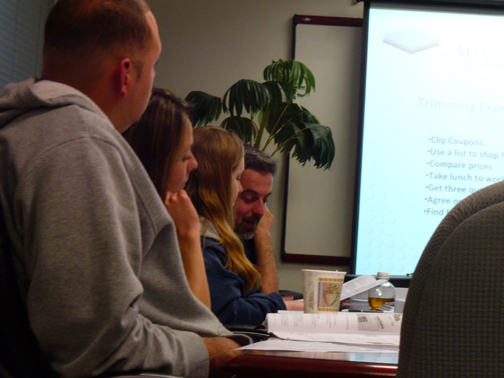 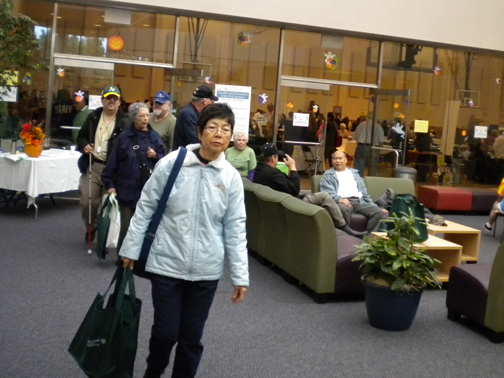 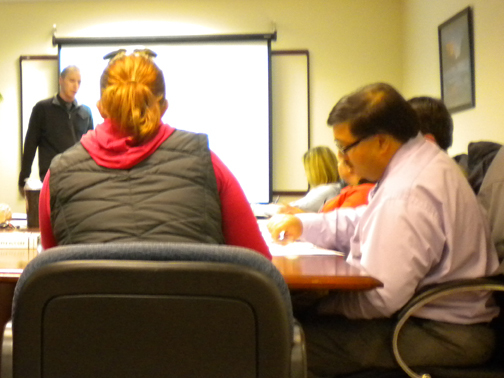 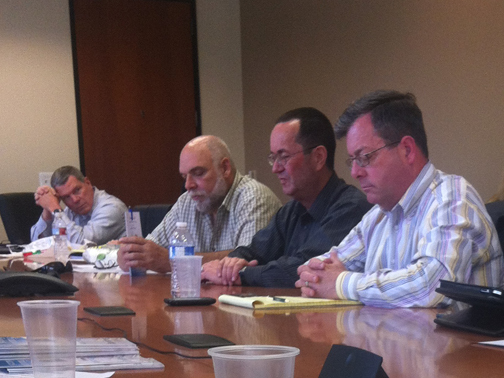 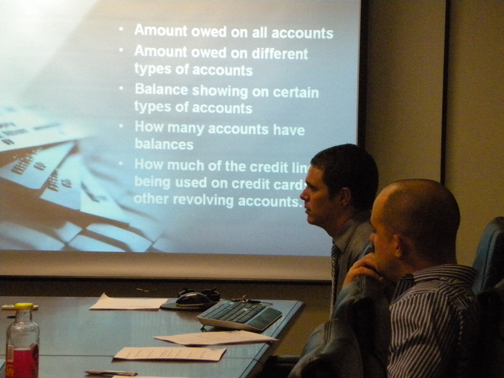 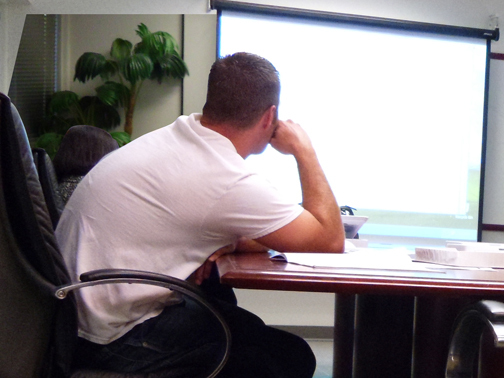 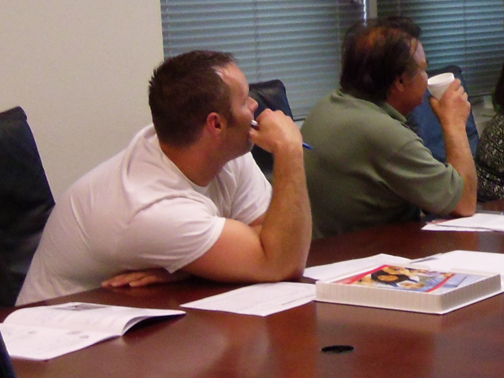 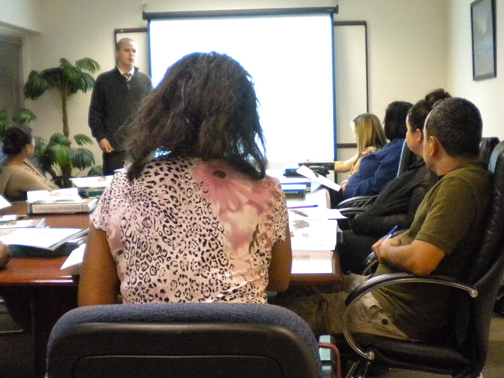 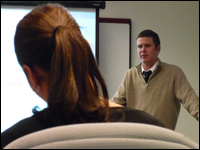 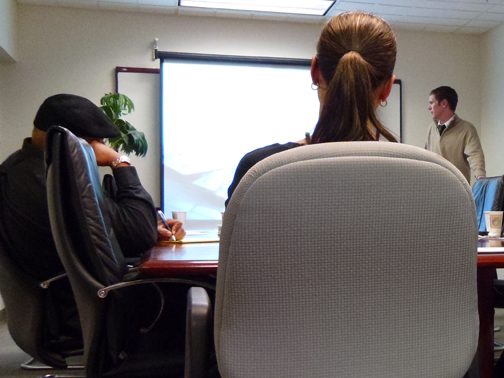 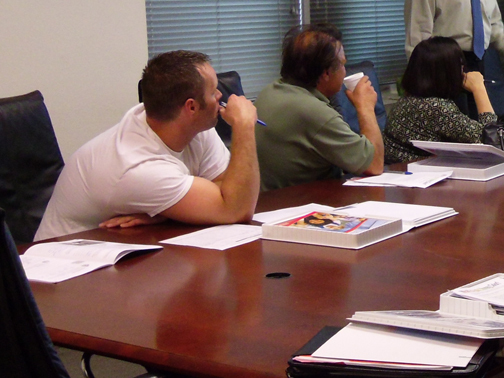 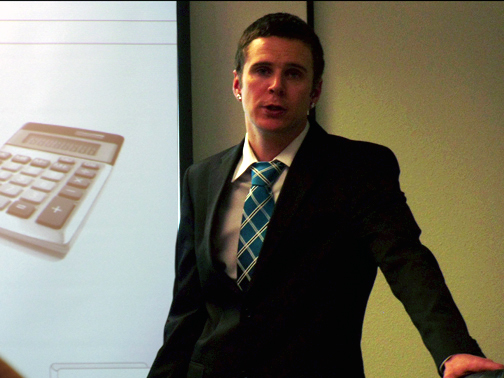 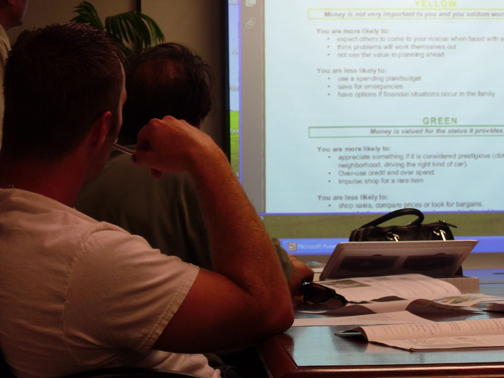 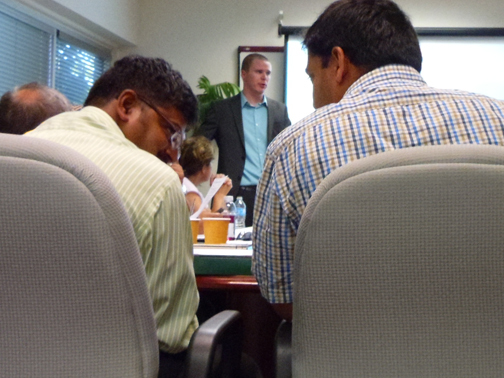 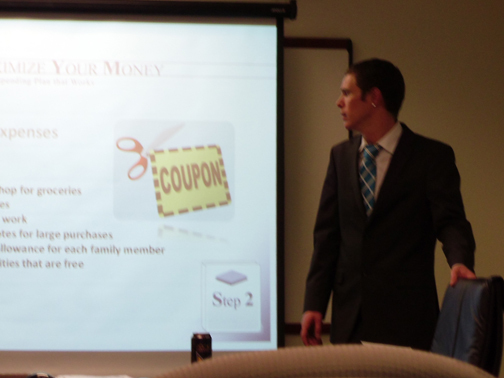 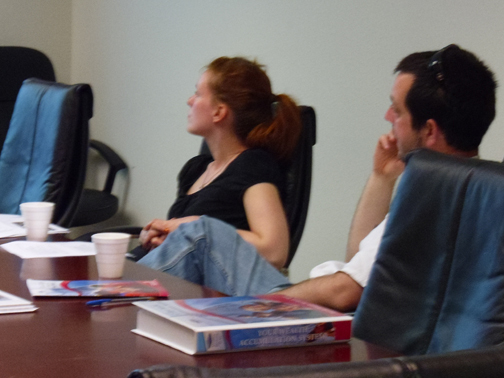 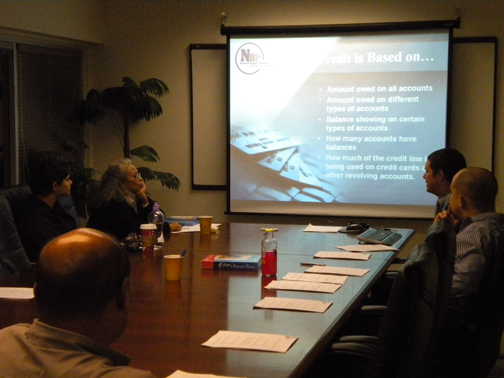 On Thursday, April 19, 2012 our attendees return to hear the credit education portion of the seminars. 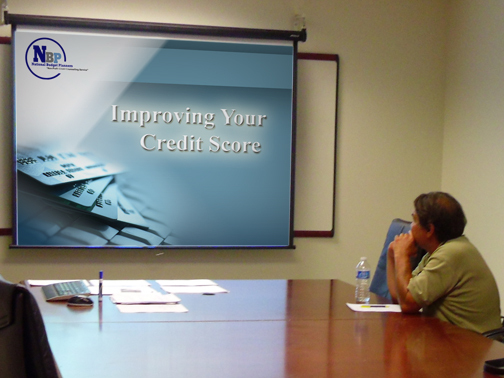 How to improve your credit score and what exactly is credit are some key points our presenter will cover in this seminar. 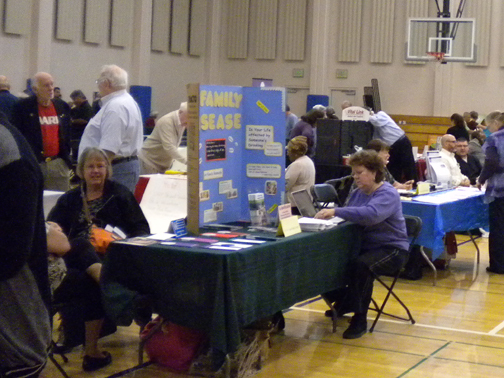 Thursday, May 3, 2012 - an event free for all ages featuring transportation, in-home care, affordable phone lines etc. 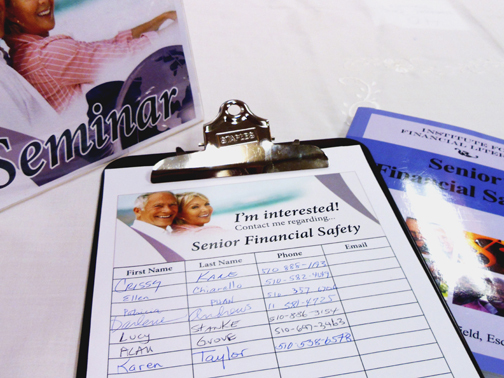 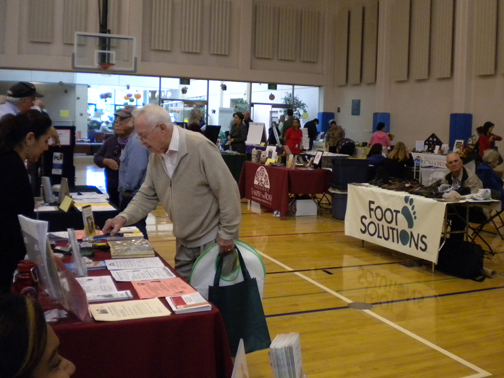 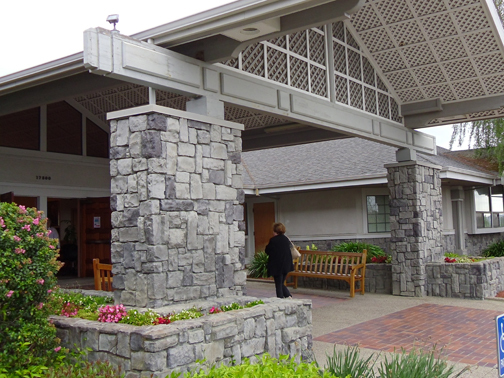 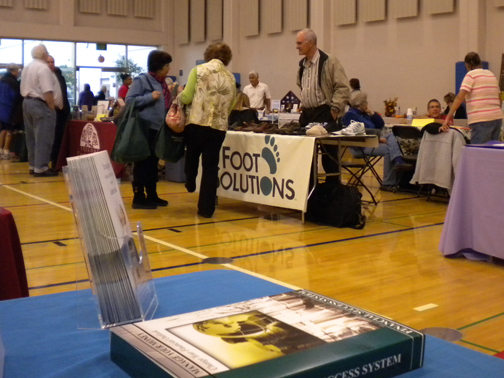 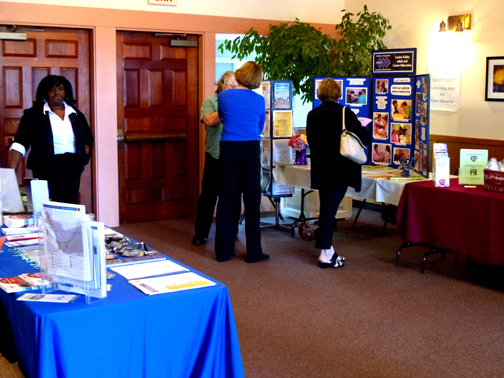 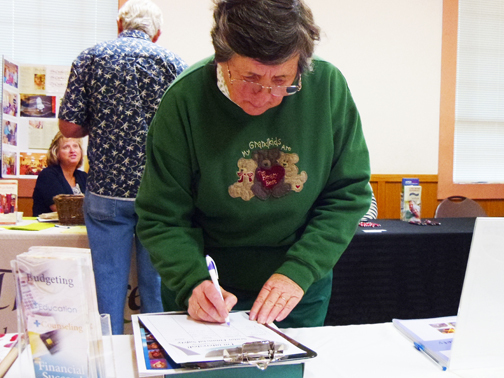 ; along with NBP — zealous to recruit attendees for our first Senior Financial Safety Seminar. 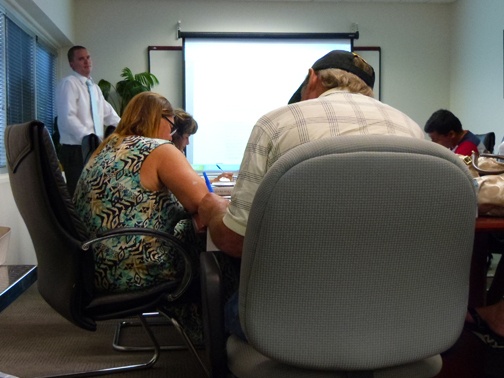 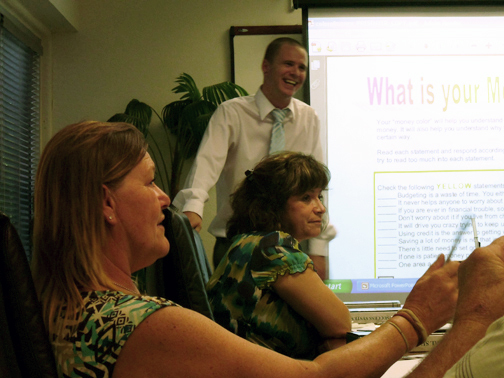 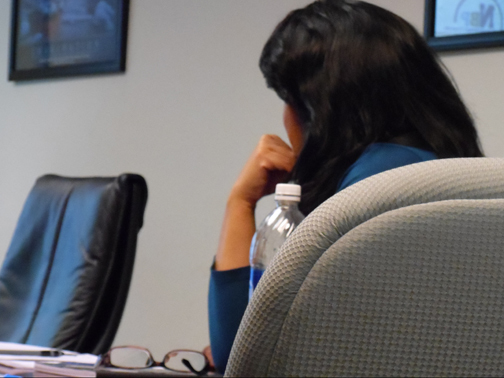 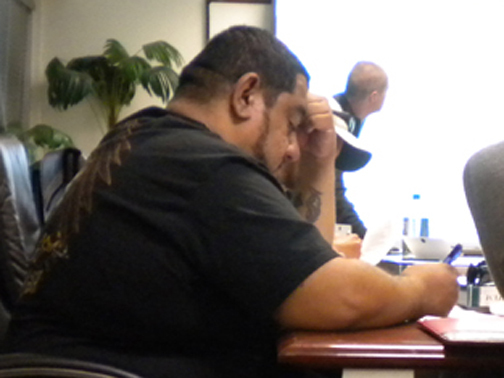 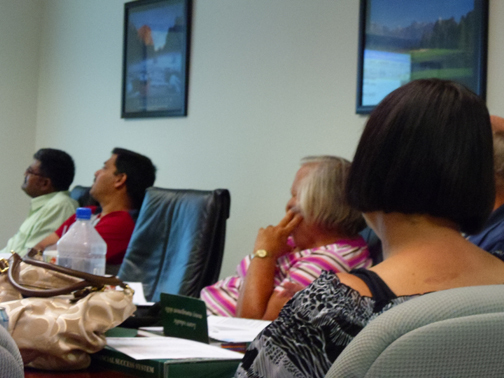 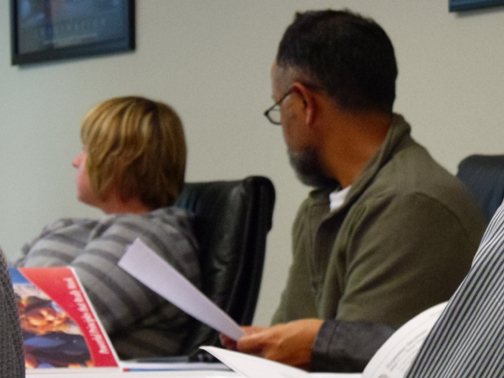 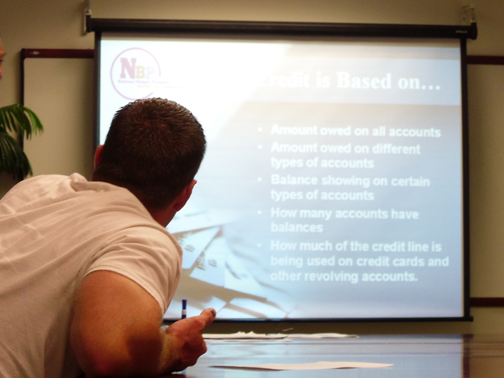 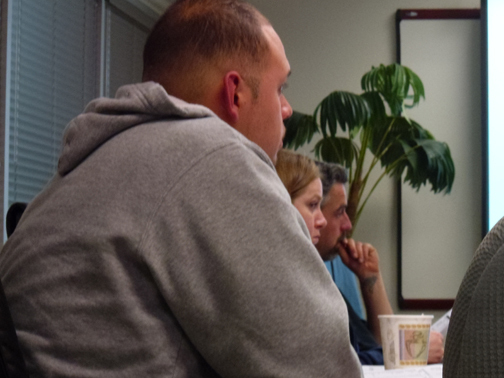 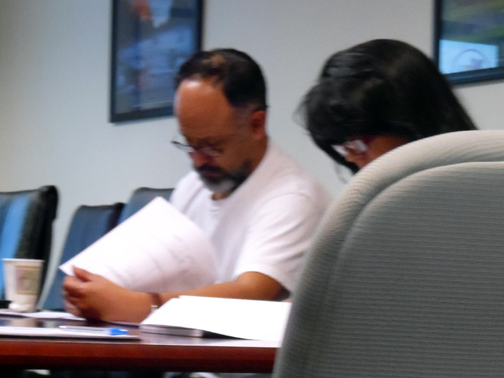 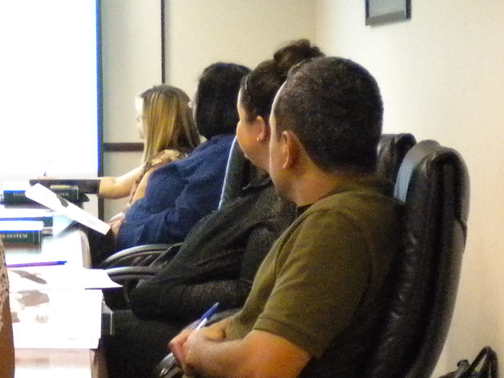 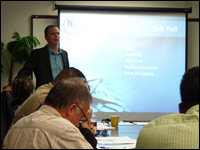 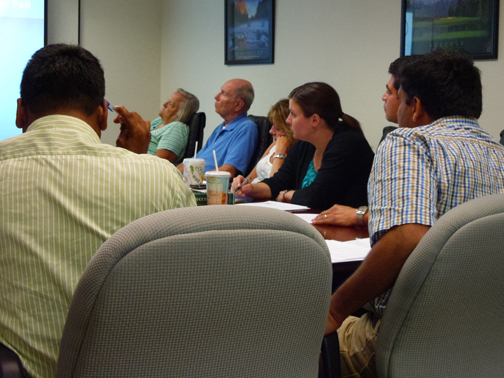 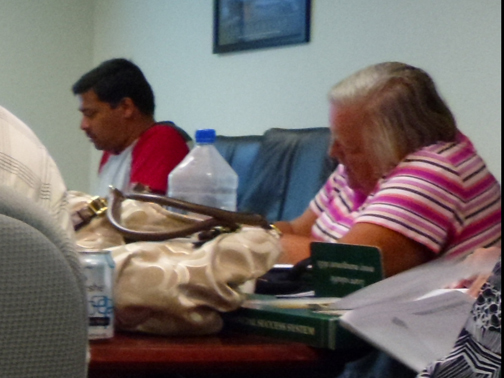 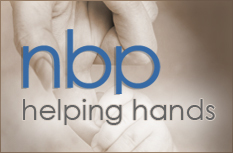 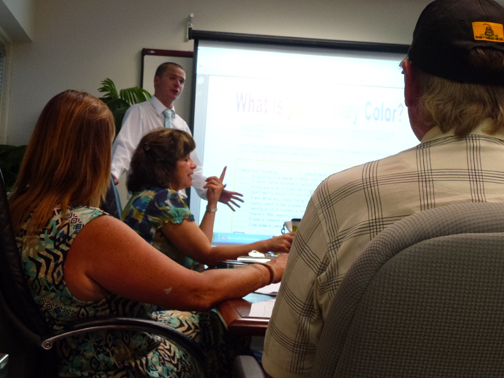 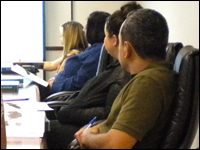 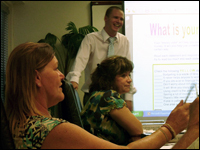 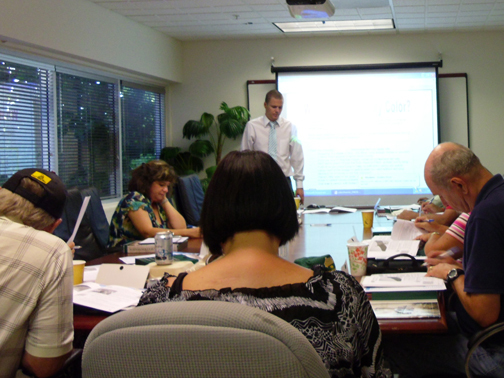 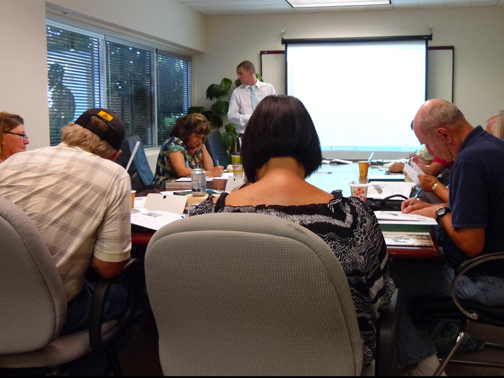 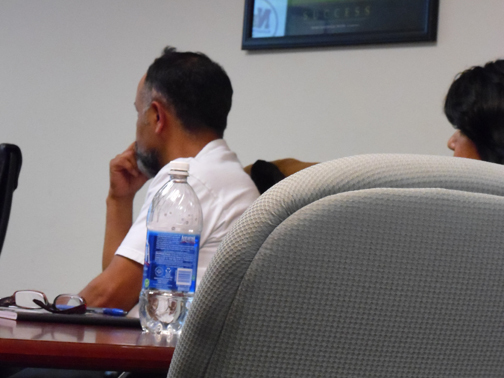 On July 10, 2012, an anxious financially impaired group of people gathered in NBP's conference room to learn how to properly manage their money. 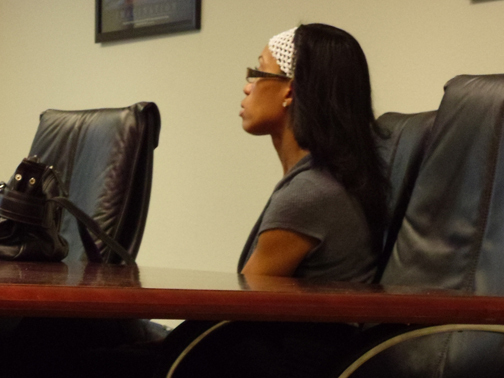 One woman describes her financial strain to fuel the tractors for her family owned business. 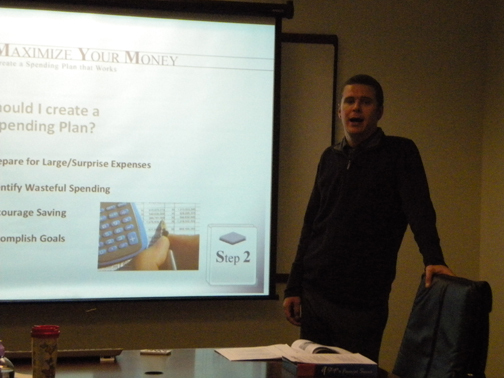 Again, this class proves to be imperative in this fiscal time of need. 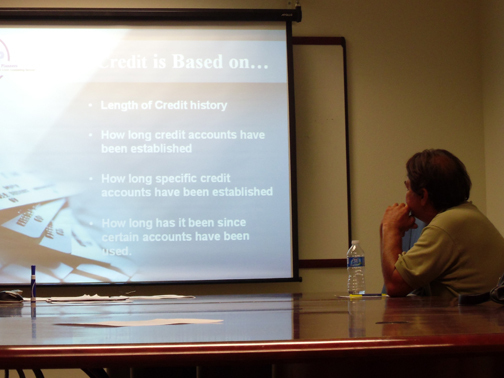 On July 12, 2012, we meet again but this time we learn all about credit and how to maintain good credit and rebuild credit. 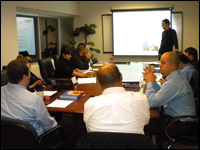 The class provides a much-needed set of tools the class is undoubtedly appreciative of. 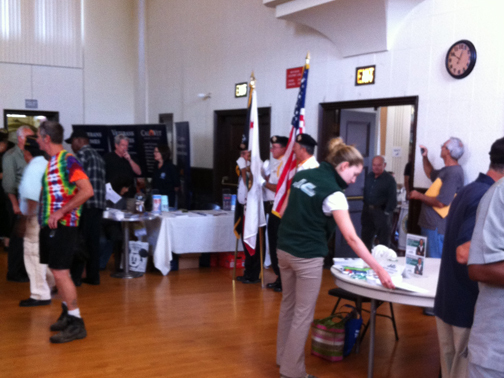 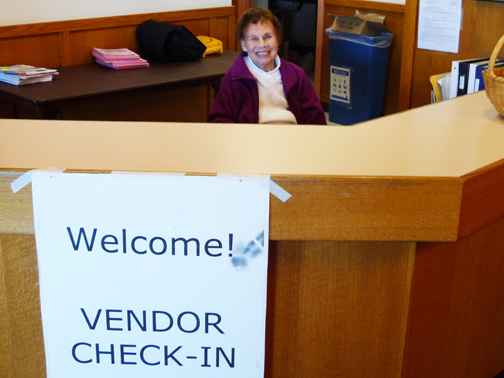 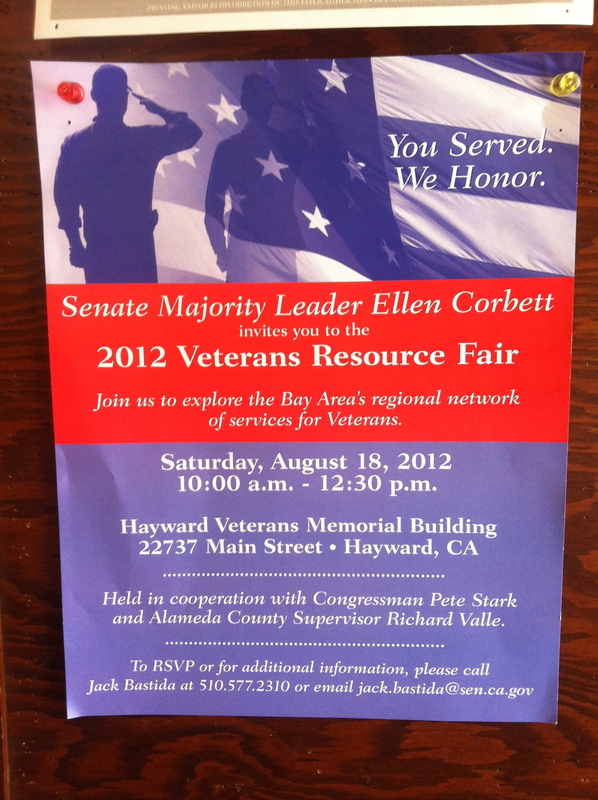 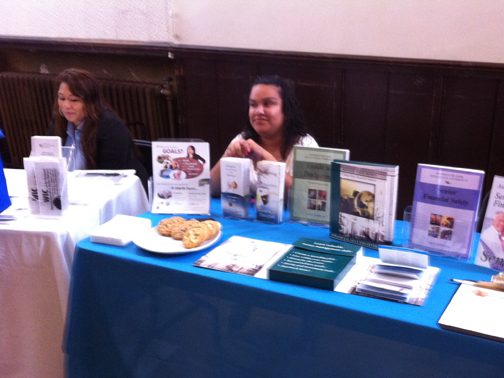 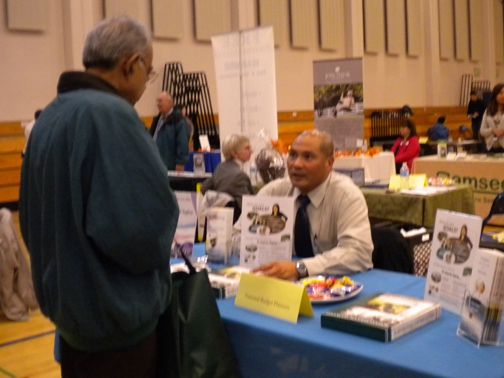 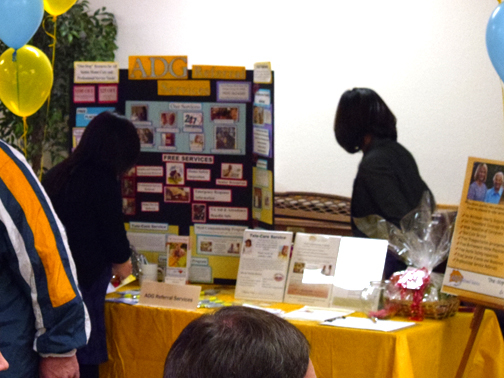 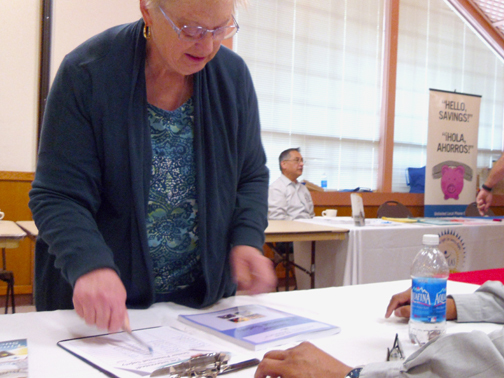 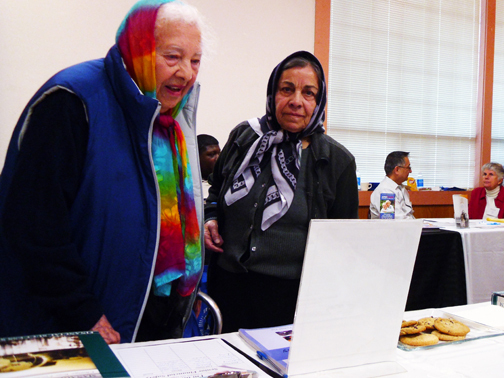 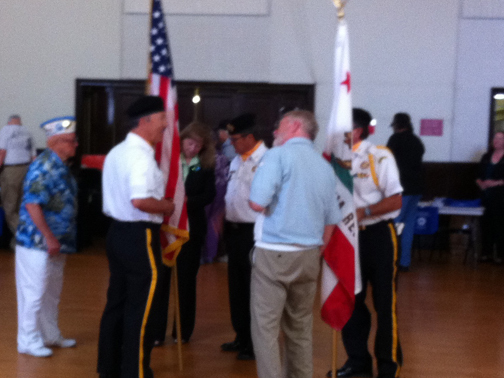 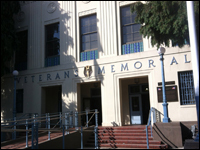 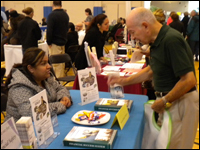 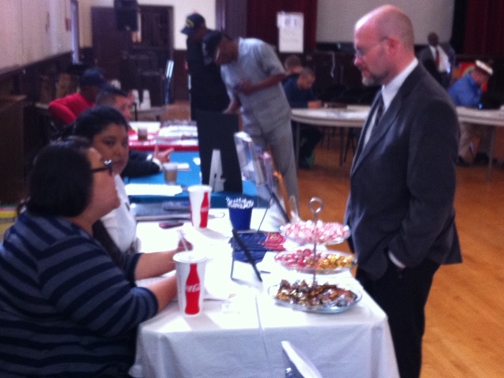 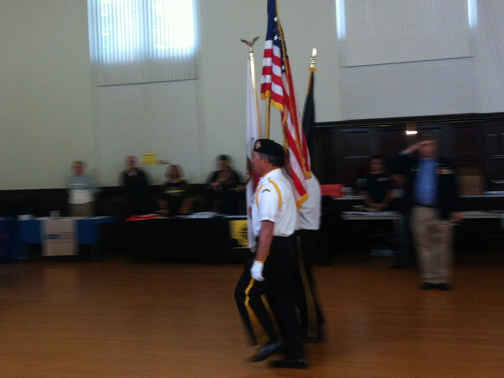 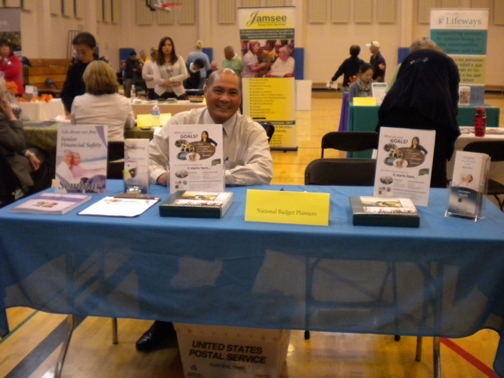 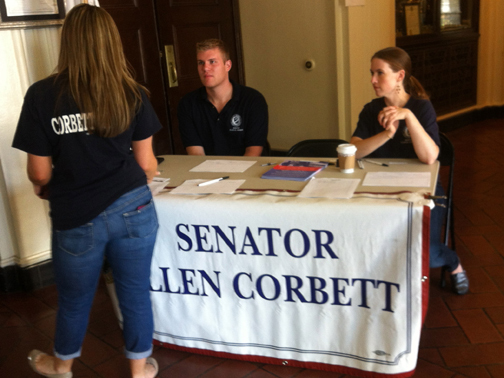 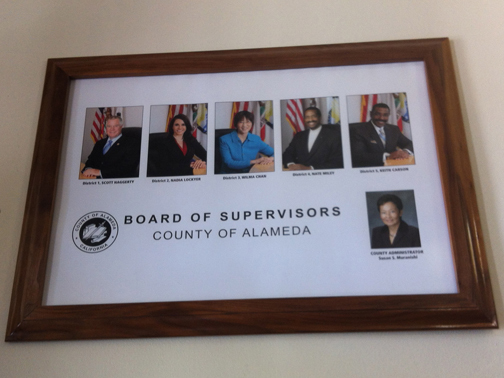 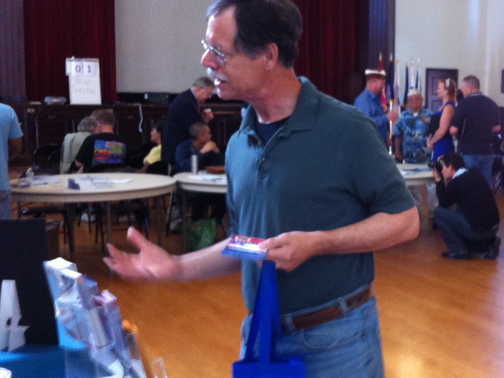 On August 18, 2012, Alex and Maricela staffed the National Budget Planners' table at the 2012 Veterans Resource Fair in Hayward hosted by California State Senate Majority Leader Ellen Corbett. 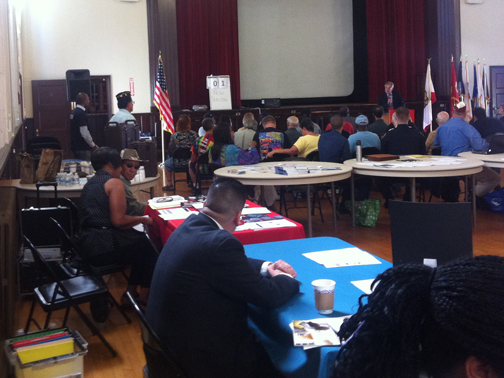 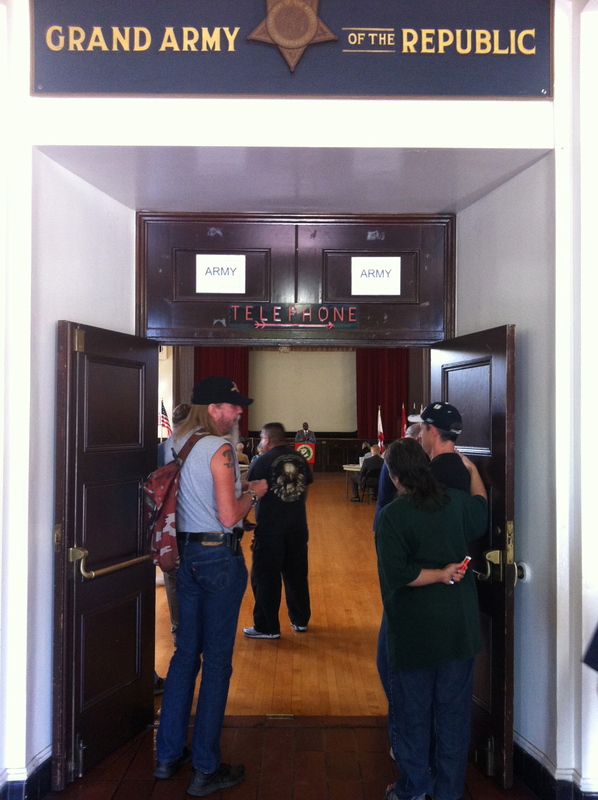 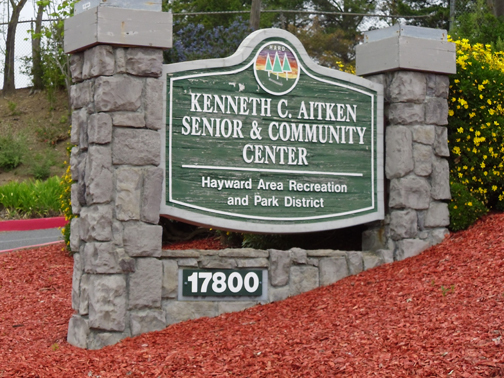 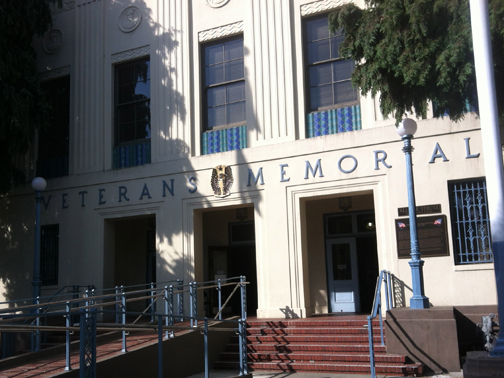 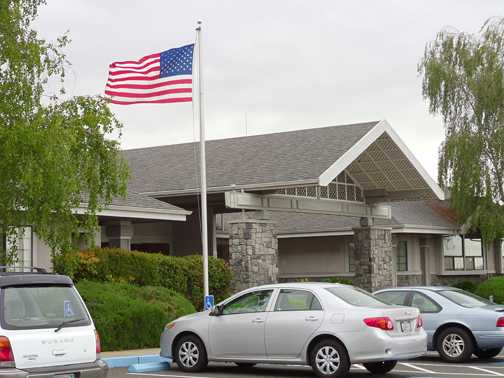 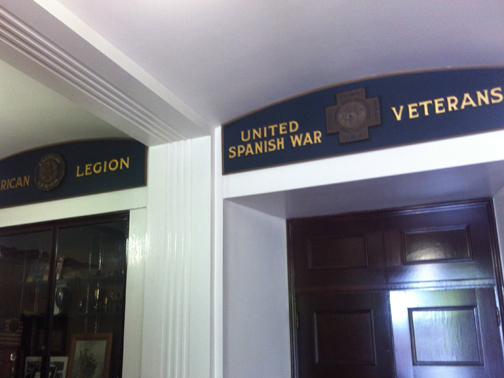 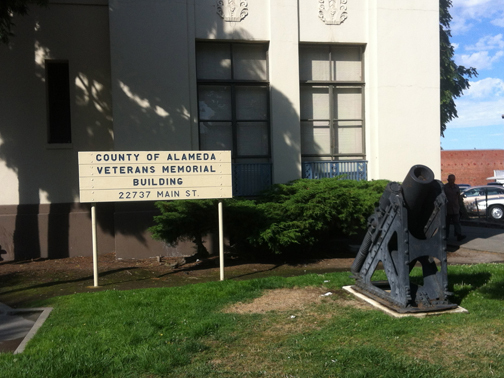 This event, held in collaboration with Congressman Pete Stark and Alameda County Supervisor Richard Valle, provided resources and information about topics such as housing, healthcare, and independent living to veterans and their families. 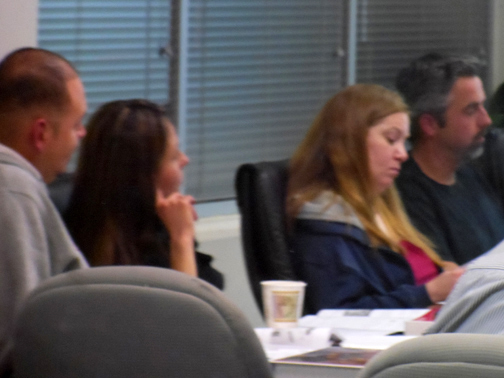 National Budget Planners' General Counsel, David Muellenhoff, attended alongside Alex and Maricela in gratitude for the service of veterans and to support National Budget Planners at the event. 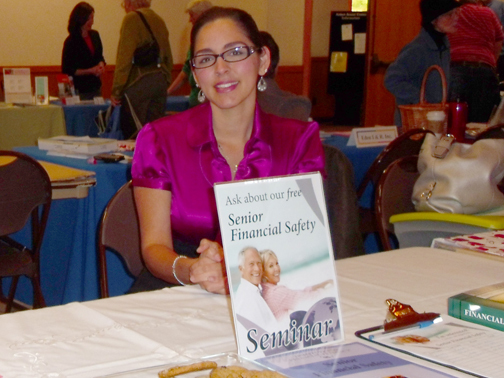 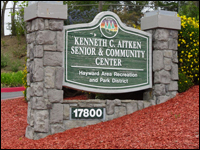 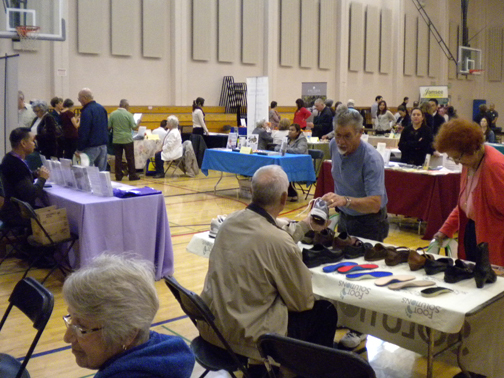 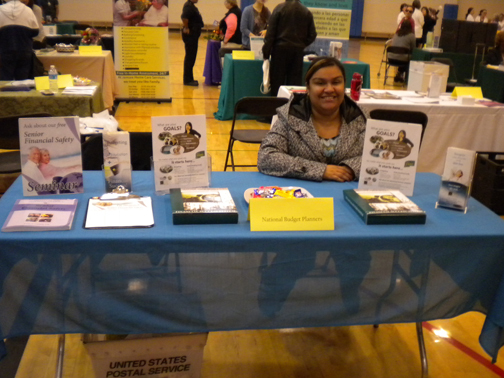 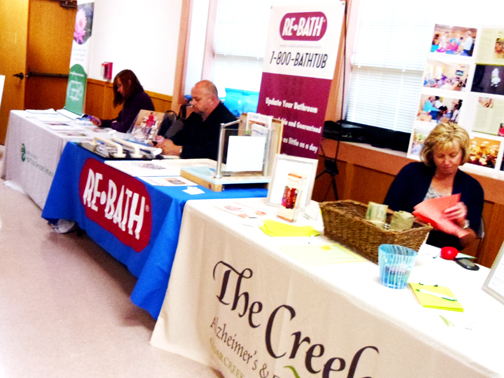 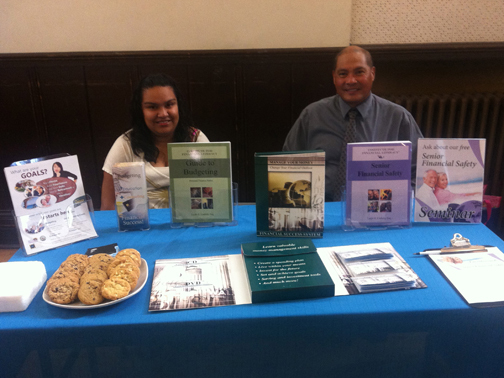 On October 23, 2012, Alex and Maricela attended the Health and Resource Faire for Seniors hosted by the City of Newark Senior Center. 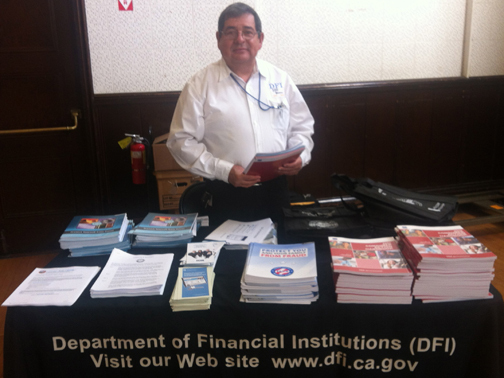 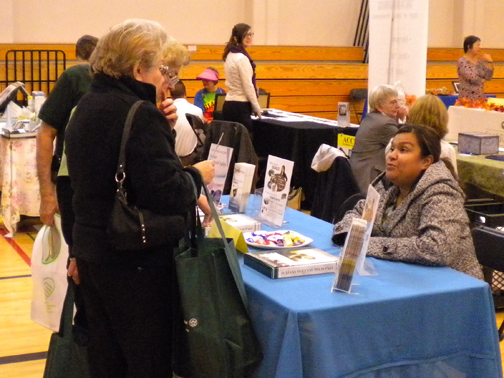 Alex and Maricela represented National Budget Planners, one of the many local agencies at this event providing information about senior programs and services. 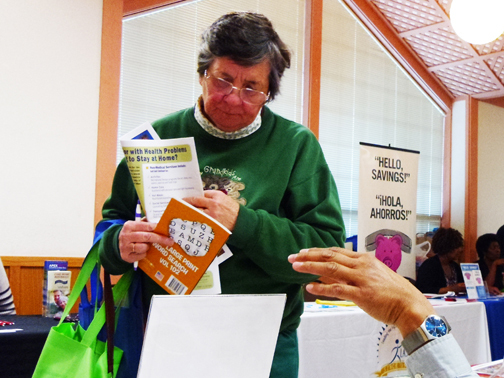 At this event, Alex and Maricela informed seniors of National Budget Planners' seminars, emphasizing their Senior Financial Safety seminar but also discussing other seminars offered, such as Budgeting, and Understanding Credit. 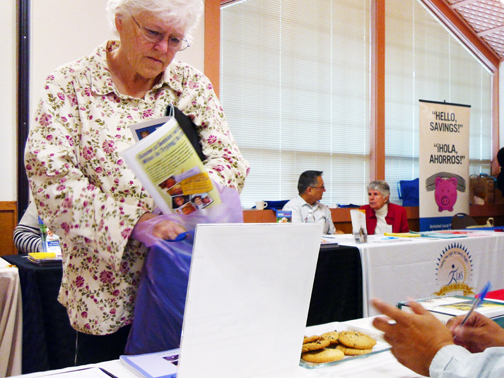 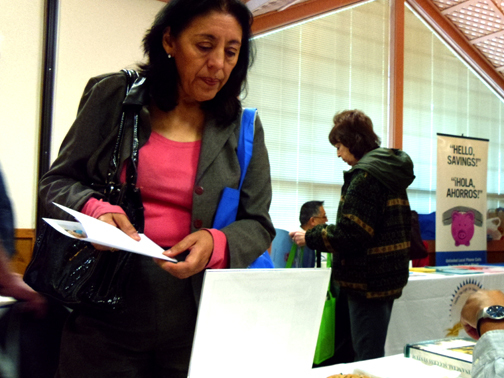 The event was a success and National Budget Planners hopes to attend future Health and Resource Fairs in Fremont and Union City, which are both a part of this tri-city event. 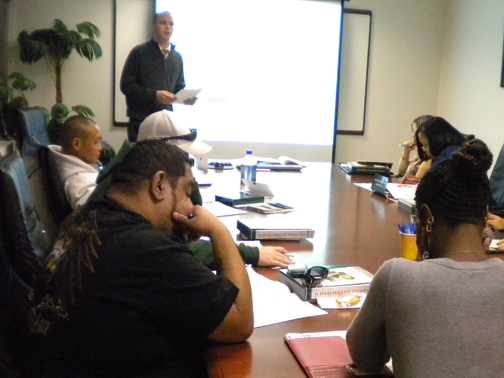 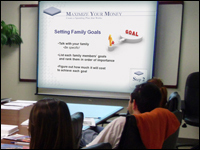 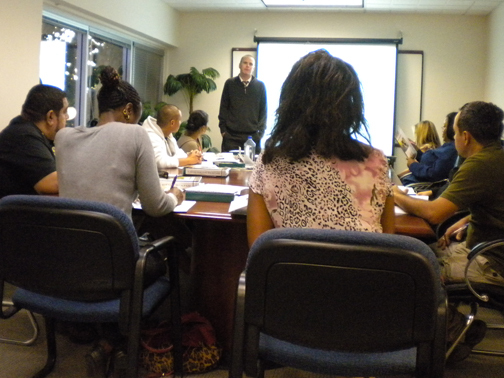 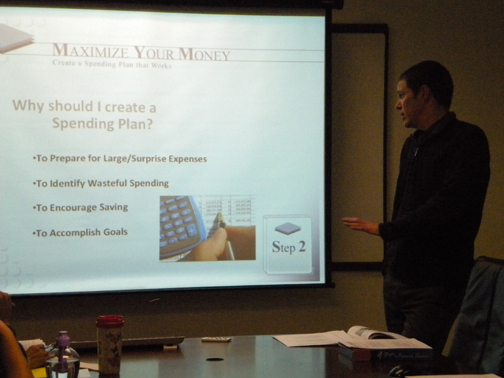 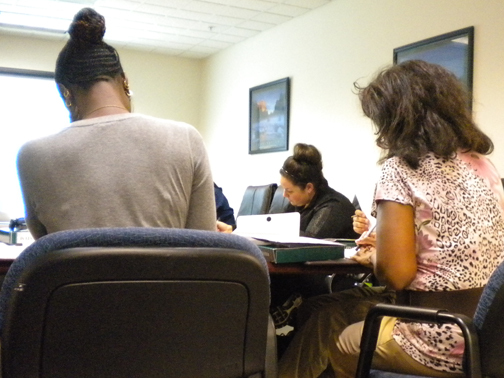 On October 9, 2012, National Budget Planners hosted a free seminar in their conference room for individuals to gain financial literacy and develop an understanding about budgeting. 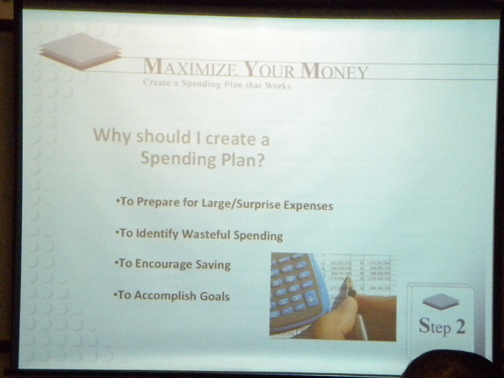 This seminar covered topics, including: implementing a financial philosophy, exploring financial priorities, saving towards short-term and long-term goals, and the value of establishing a spending plan. 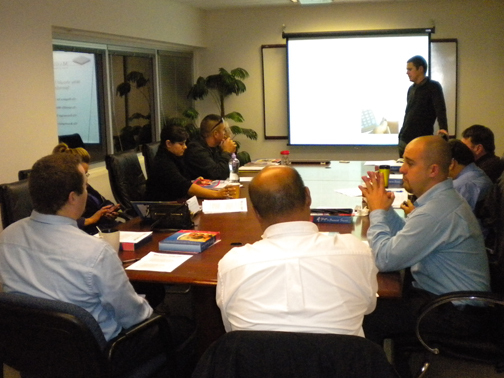 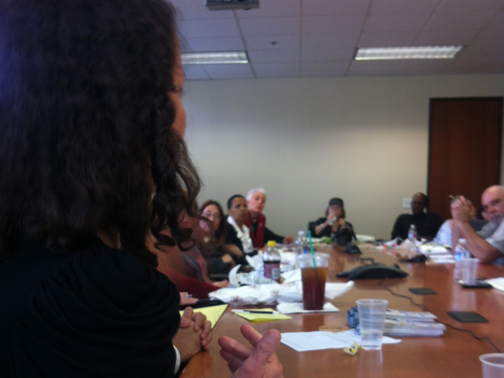 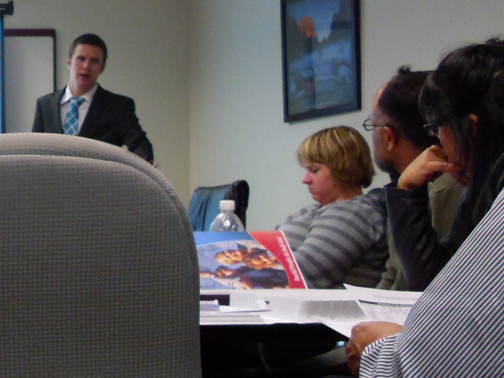 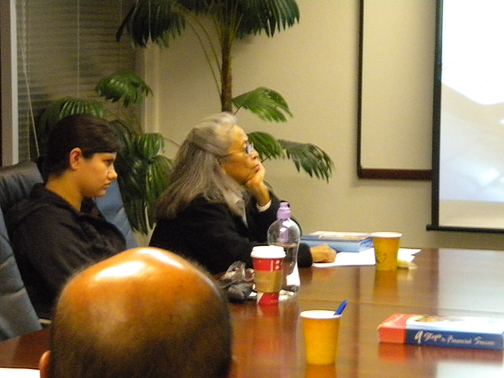 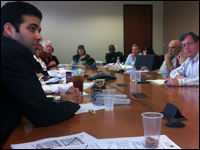 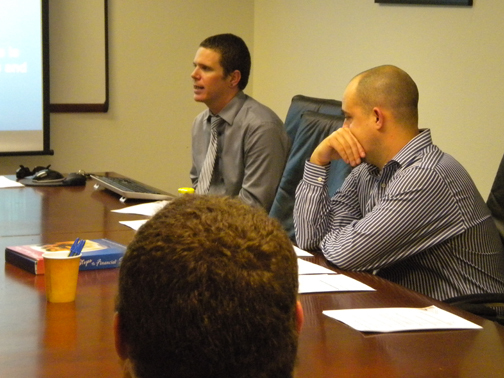 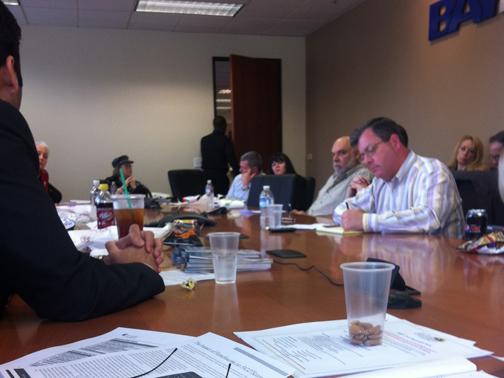 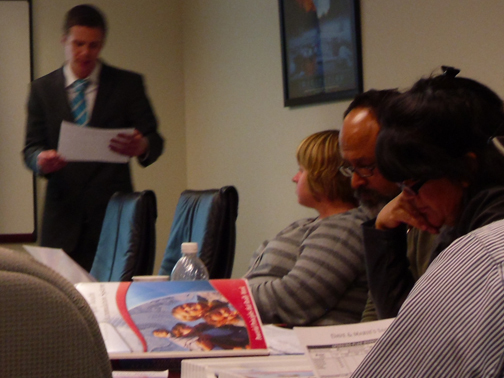 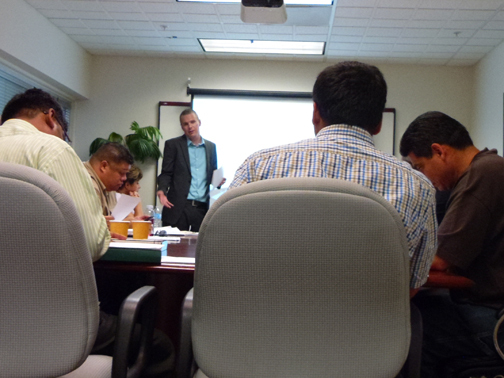 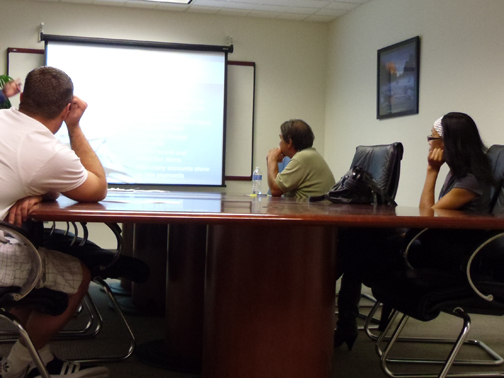 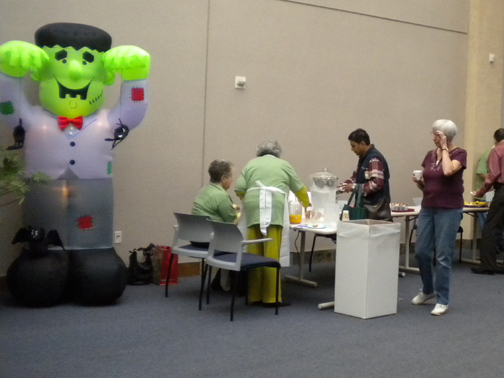 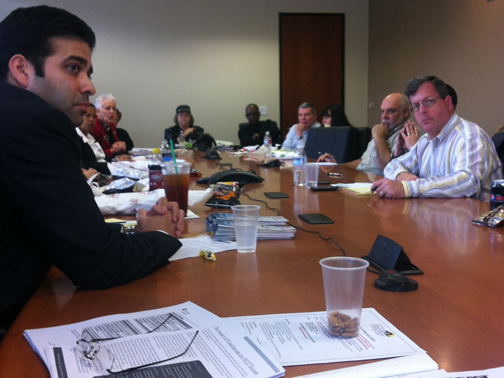 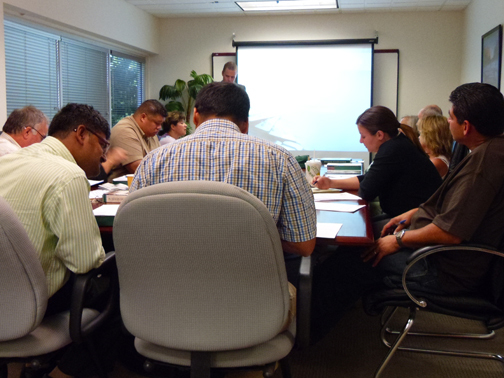 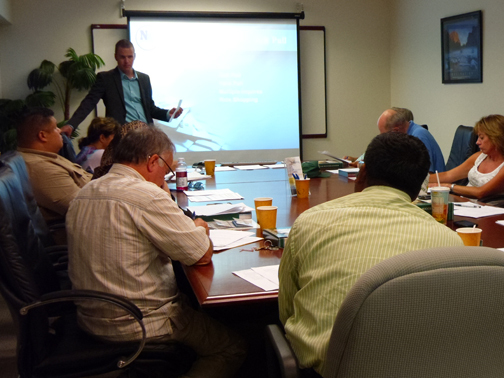 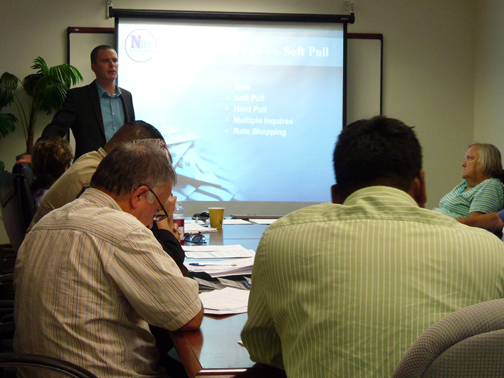 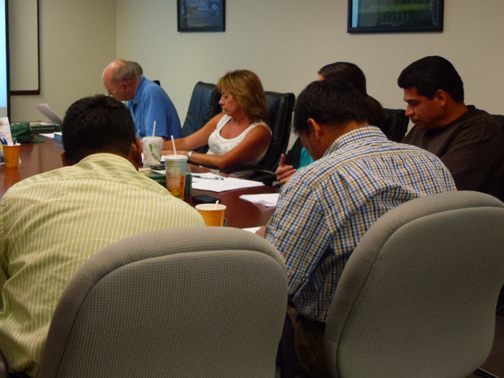 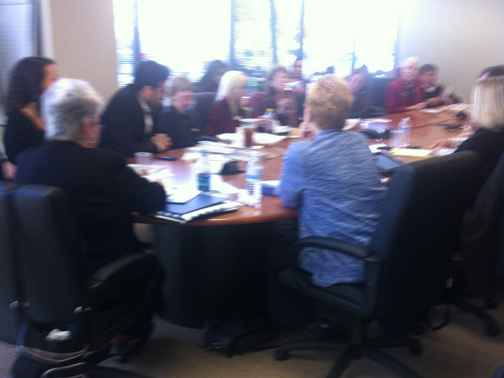 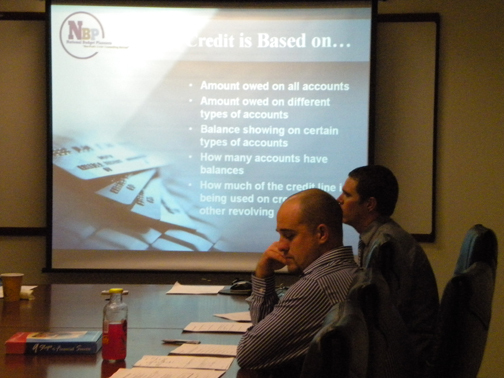 On October 11, 2012, attendees gathered at the National Budget Planners office ready to be informed about credit. 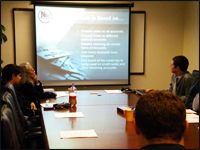 The seminar covered a variety of credit-related issues, such as: types of credit, credit score, identity theft, and consumer rights pertaining to credit. 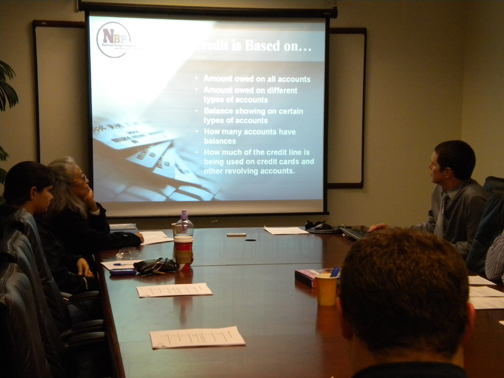 During the seminar, individuals were made aware of different credit accounts and were able to ask more questions about influences on their credit score, and the different factors that comprise a credit score. 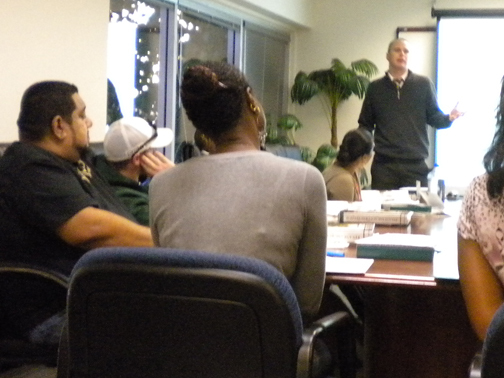 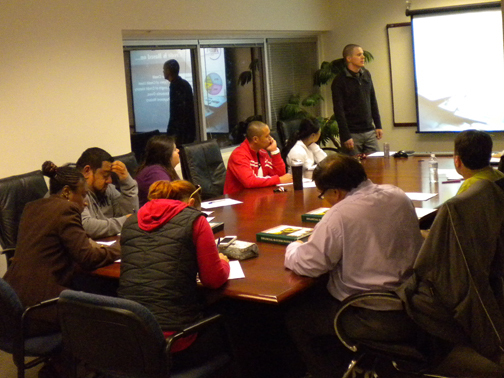 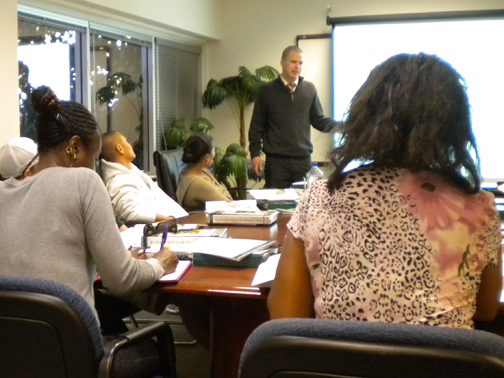 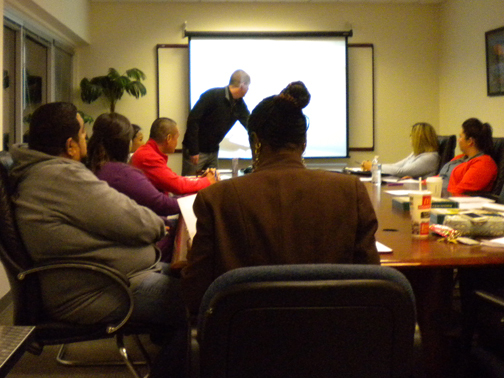 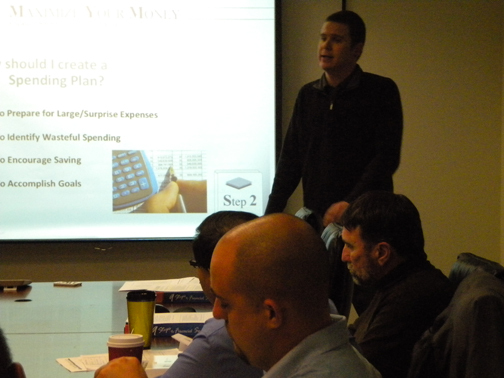 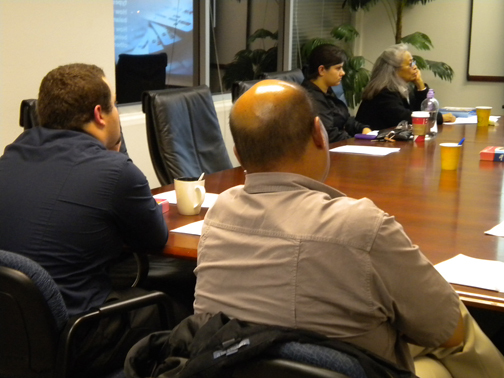 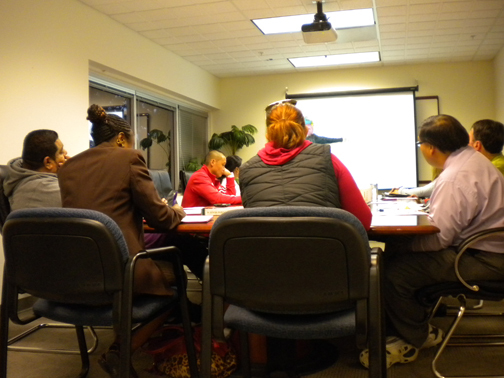 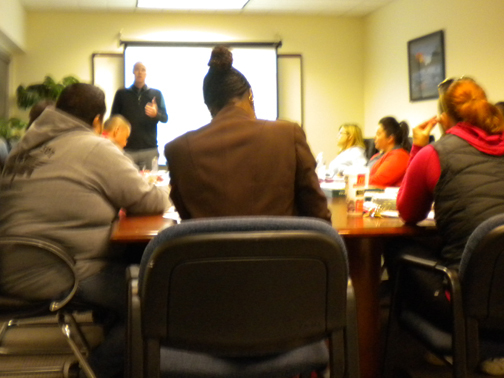 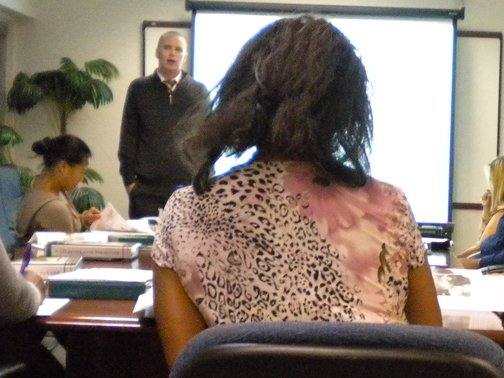 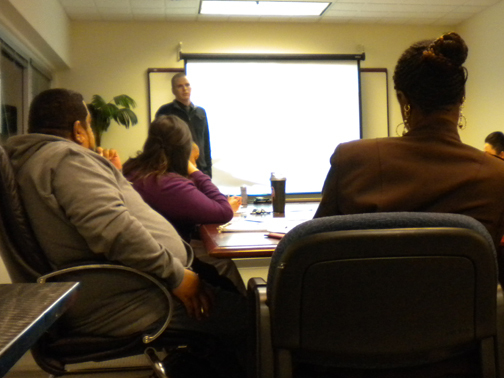 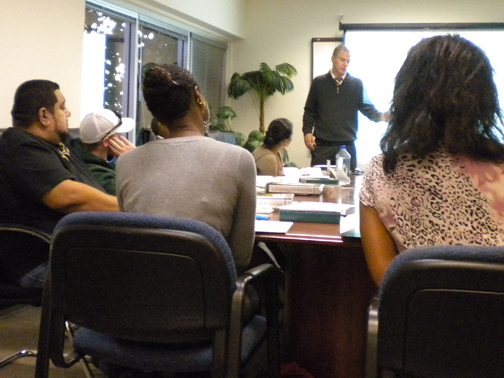 On December 4, 2012, National Budget Planners in conjunction with the Tri-Valley Housing Opportunity Center invited individuals to the NBP office to learn about properly budgeting and planning for their financial futures. 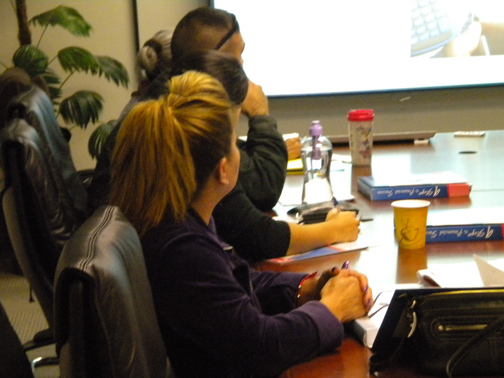 Each of the individuals were provided with a nine-step program consisting of nine booklets to guide them through the seminar and provide them with information on how to address budgeting concerns and work towards financial security. 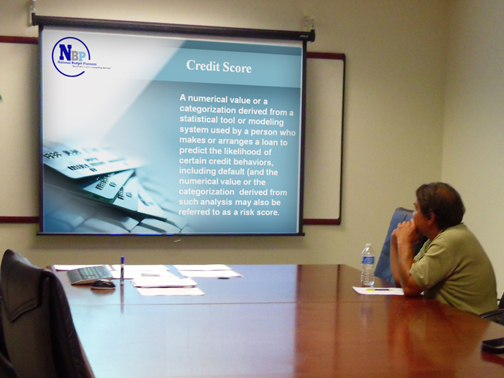 On December 6, 2012, National Budget Planners hosted another seminar about Understanding Credit. 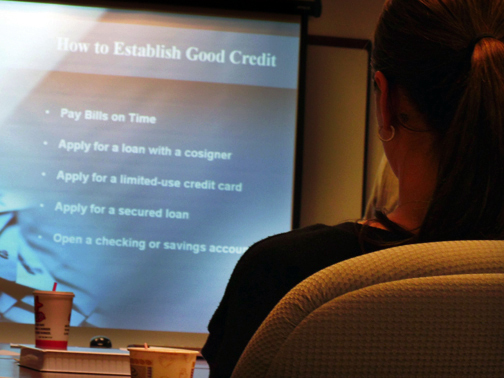 This seminar provided useful information about how to review a credit score, different agencies reporting a credit score, and credit score ranges. 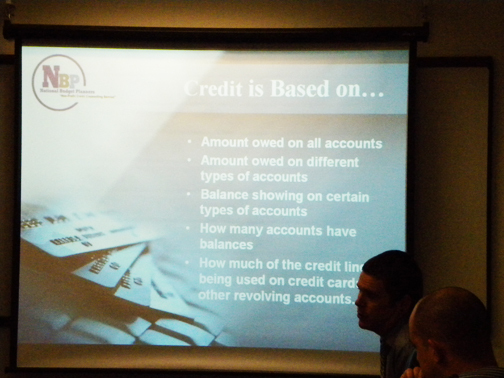 The presentation also explained how a credit report affects different aspects of life, and furthermore, recommended ways to establish and maintain good credit.